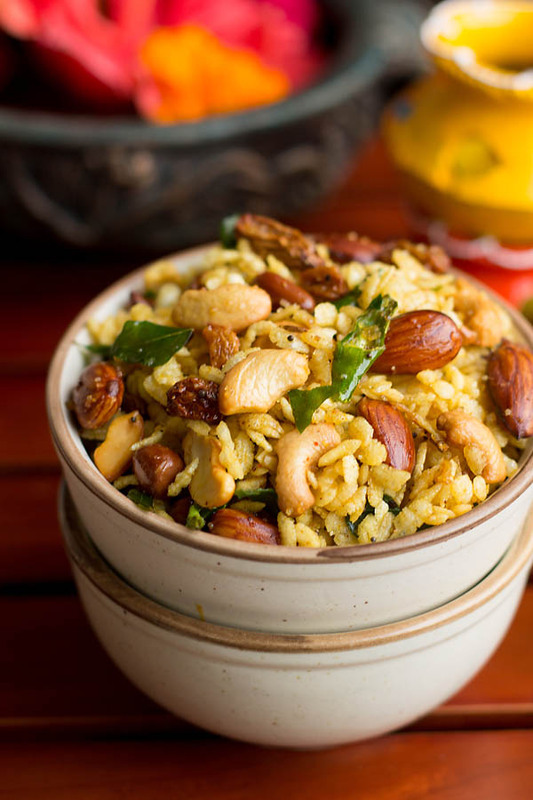 Easy Poha Chivda Recipe – prepared mainly from flattened rice, peanuts, dry fruits and spices. 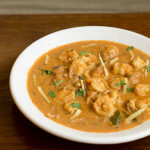 The taste of this chivda is spicy, chili and sweet. 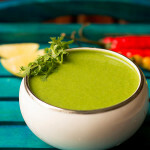 Mostly made towards the Maharashtra belt and is enjoyed the most during fast and festive season. This chivda is also known as aval chivda. In India many types of chivda are made like makai chivda, murmura chivda, bhajlela chivda, corn flakes chivda, oats chivda, potato sweet chivda, mixed dry fruit chivda and spicy chivda. 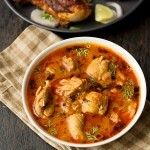 This is an easy and quick recipe wonder what took me so long to post them. 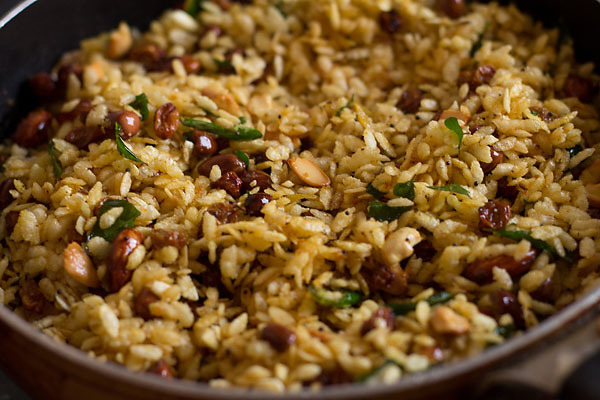 I have used the thick poha for this recipe. Always make these specially for hubby as he loves chivda. 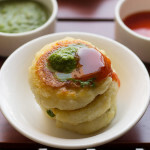 I tend to make many kind of chivda but thought of sharing the recipe this time during Diwali. 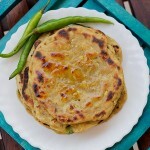 Along other savory and sweet stuff made during Diwali chivda also hold a special importance. The only challenge to make these chivdas are you got to fry them each ingredient individually. The best way would be to use the fine mesh sieve ladle as this would make your work and life much easier. To my surprise all my friends just finished them in matter of few mins. 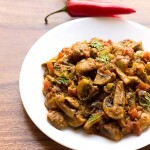 This chivda recipe is always loved and relished by my friends and family. This chivda should last you for a longer time. Store them in an air-tight container. 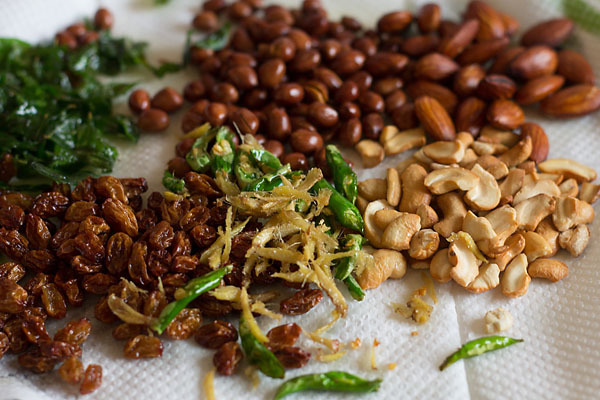 Just before making poha keep all your ingredient’s handy. My mother helped me in making the chivda while I was clicking. 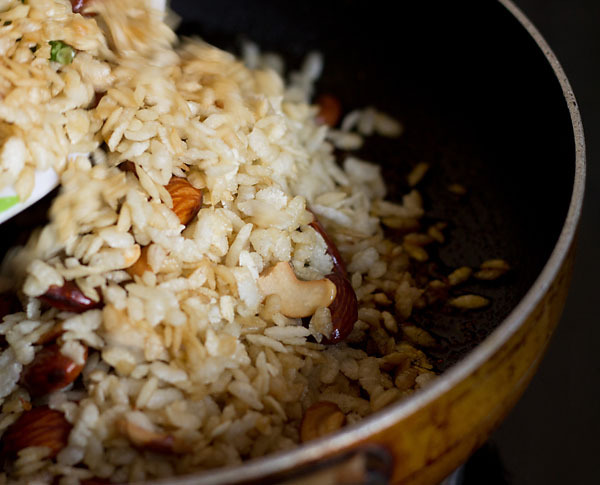 Firstly keep all the ingredient’s handy before you start frying. 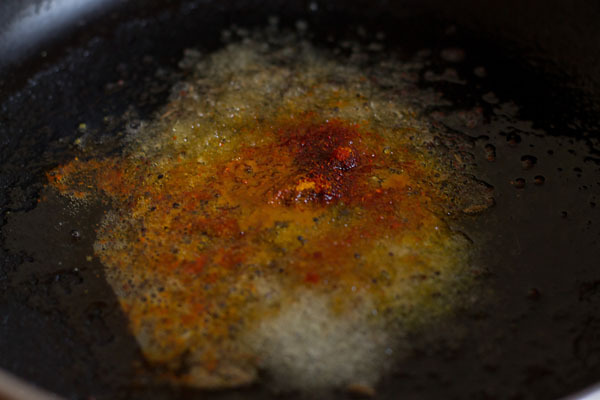 Heat the deep vessel with oil. 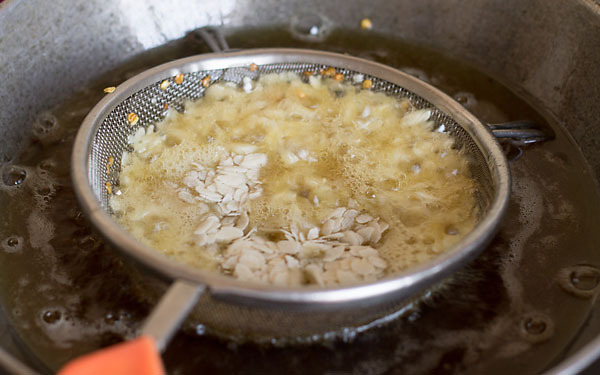 Once oil is hot take poha in batches and place them on the fine mesh sieve ladle. Immerse them slowly in the hot oil and fry until they appear crisp. 2. 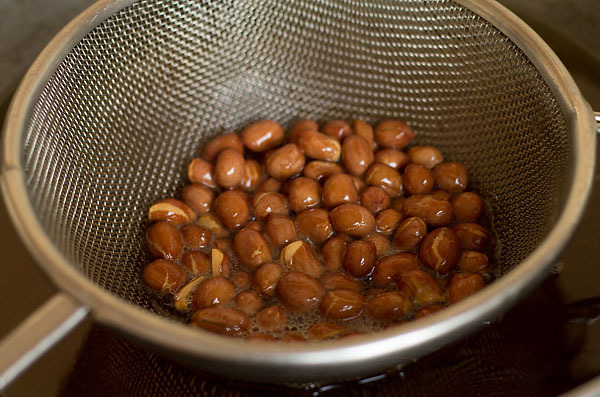 Alternatively you could deep fry them without the fine mesh sieve ladle. 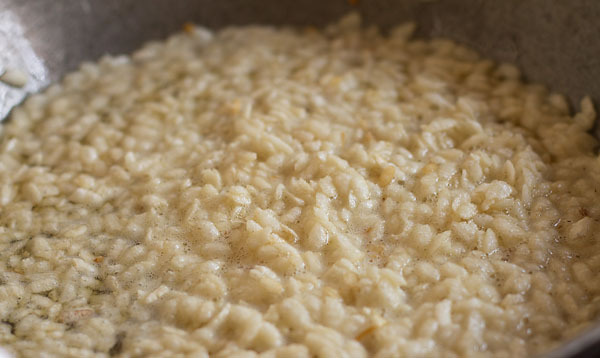 Remove them with a slotted spoon once they appear crispy and double in size. 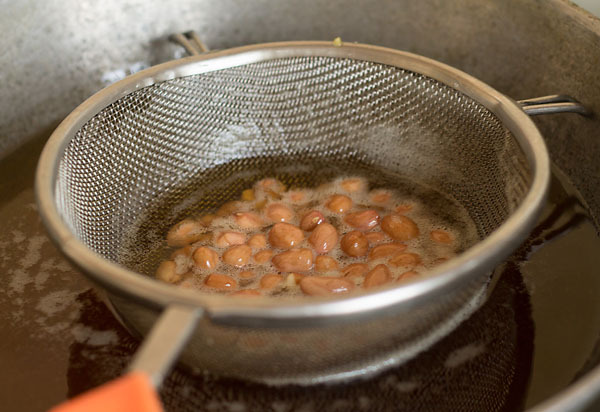 Preferably a fine mesh sieve ladle would make your job much easier. 3. 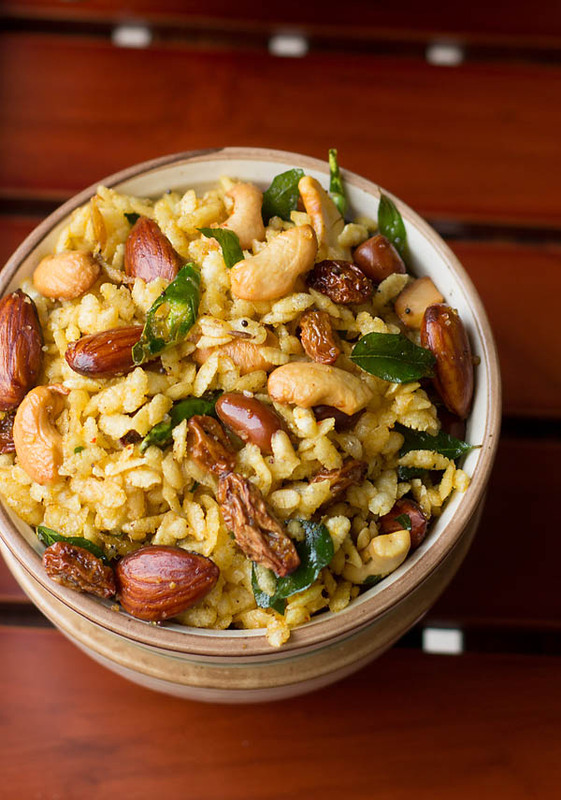 Place the fried poha in another dish. 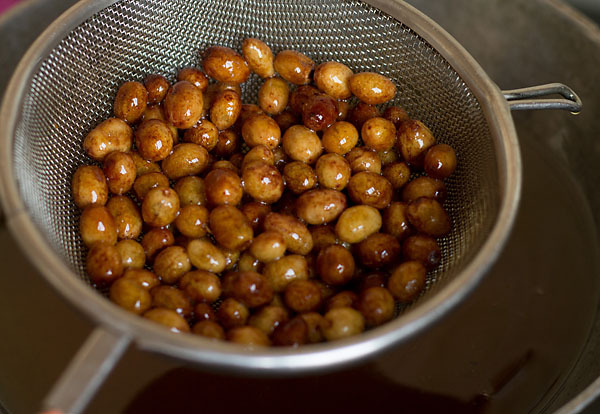 Now place peanuts and fry the similar way. 4. Once they appear crisp remove and place aside. 5. 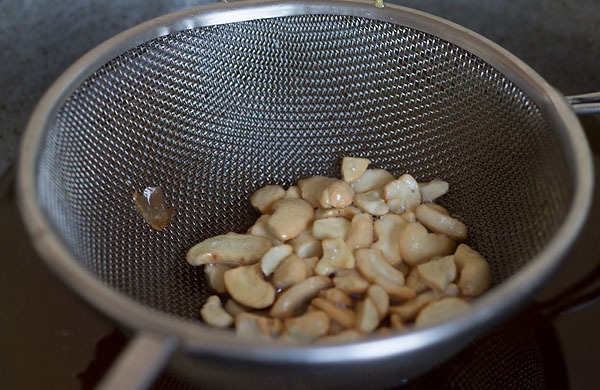 Similar way fry the cashews but not too much else they would look brown. 6. 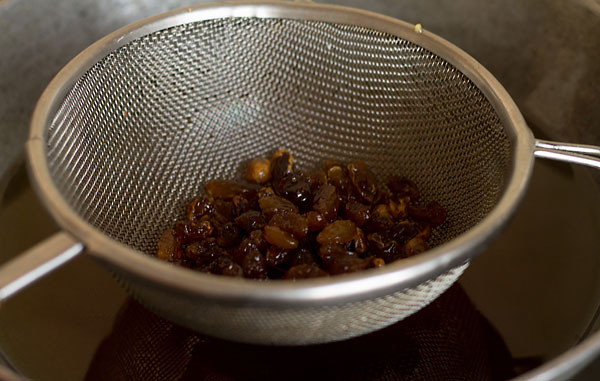 Now fry the raisins. 7. The raisins would plump then remove and place aside. 8. 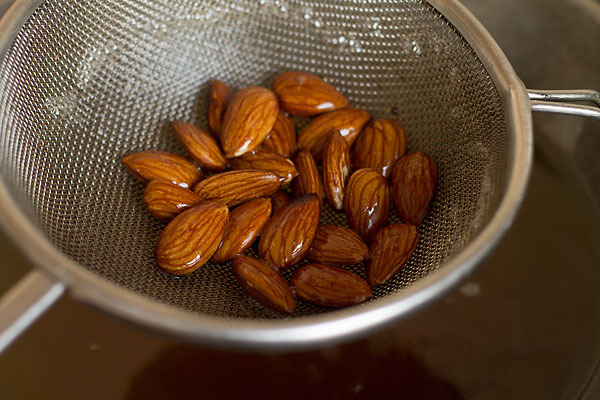 Similarly fry almonds until they look crisp. 9. 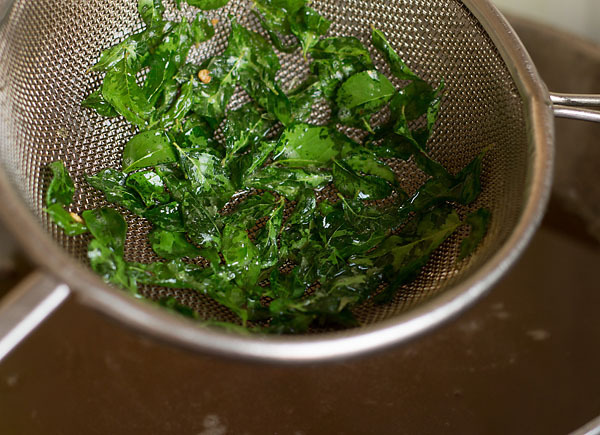 Now fry curry leaves until they change color. But don’t burn them. 10. 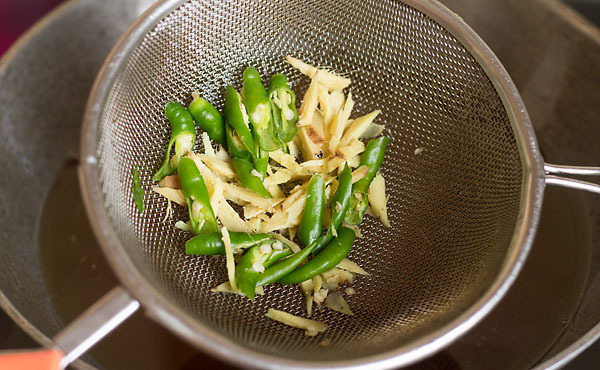 Fry chilies and ginger together. Once they change color place aside. If using chana dal and coconut then fry them same way. 11. 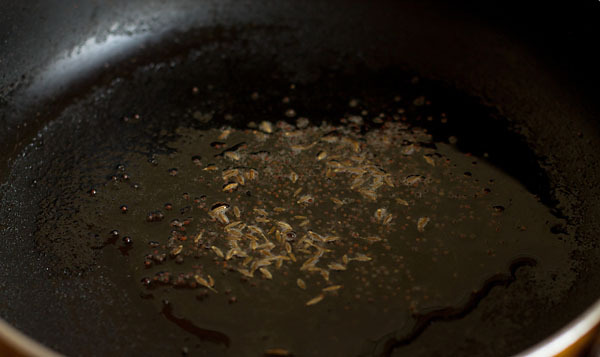 Remove all the fried ingredient’s on a paper napkin or paper towel to absorb excess oil. 12. Now in the same pan heat little oil. Once hot add cumin and mustard. 13. When they crackle add turmeric powder, asofoetida, red chili powder, sugar and salt. 14. Now add all the fried ingredient’s. 15. Mix and stir nicely for 2 mins on low heat. 16. Remove them from heat allow to cool then store into an air-tight container. 17. 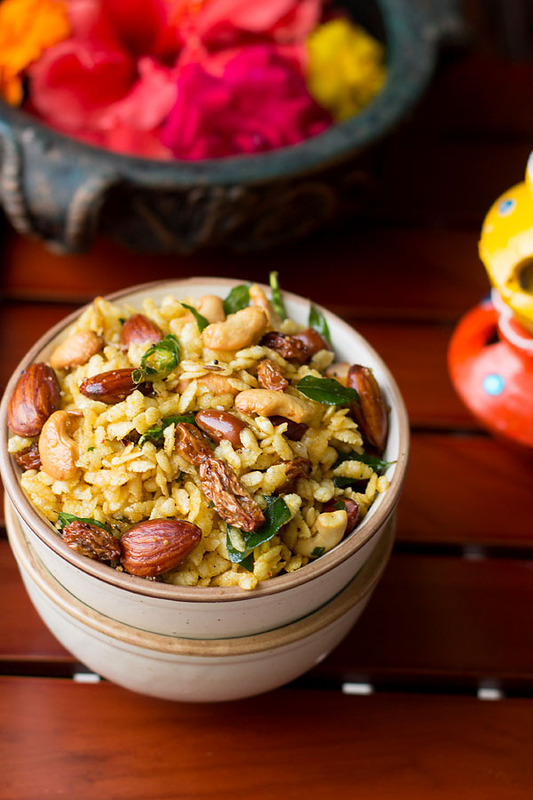 Serve your poha chivda along tea or coffe or as a quick snack. 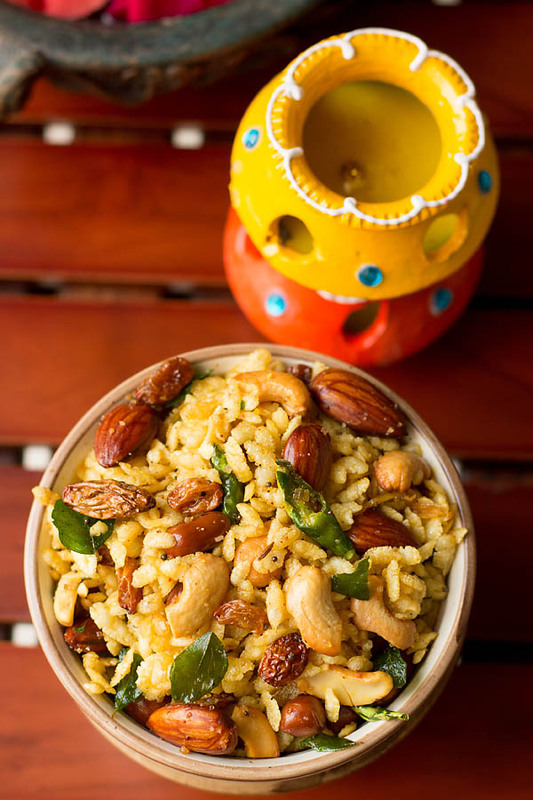 Easy Poha Chivda Recipe - a traditional Maharashtrian snack made from flattened rice and spices. Your recepies are awesome.i tried few. Glad you liked the recipes Munira 🙂 thanks for positive views. Please email to recipes ( subscribe ). Thank you. Habeeb adding you soon on the subsrcibers list thanks. to get all the ingredients, which I hope will find them here in Texas. they are made of puff pastry. Thankyou Mary 🙂 but haven’t got chance yet to check as was travelling will surely get back to you on the same.